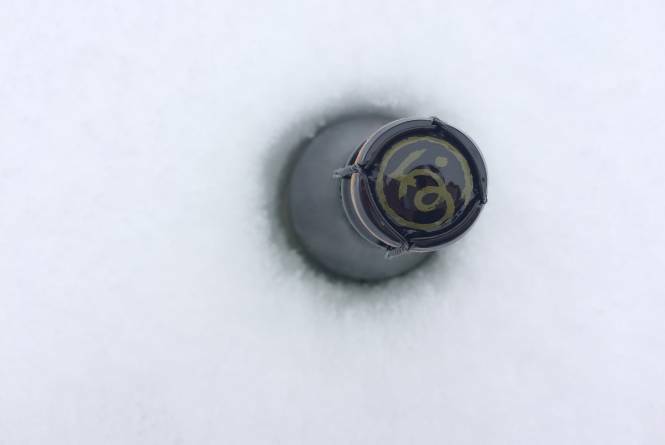 MAWBY is a sparkling wine experience with vineyards and a tasting room located in the rolling coastal hills of Leelanau County, adjacent to Lake Michigan. MAWBYness is also a feeling of being, an everyday celebration, a toast to life. MAWBY produces a range of sparkling wines with tastes to suit most any palate, each uniquely approachable, each with their own personality and purpose. We offer three complimentary pours, flights paired with locally made spreads, and bubbles by the glass. Closed Thanksgiving Day, Christmas Day, New Year's Day, and Easter Sunday.